Breathtaking views across Torbay from this self-catering apartment in Brixham. Be enchanted by the breathtaking coastal views from your private full width patio that is accessed from patio doors in both the lounge and master bedroom of this luxury super modern apartment. Being in the front row of this new development, Lapwing enjoys a prime location with uninterrupted views. 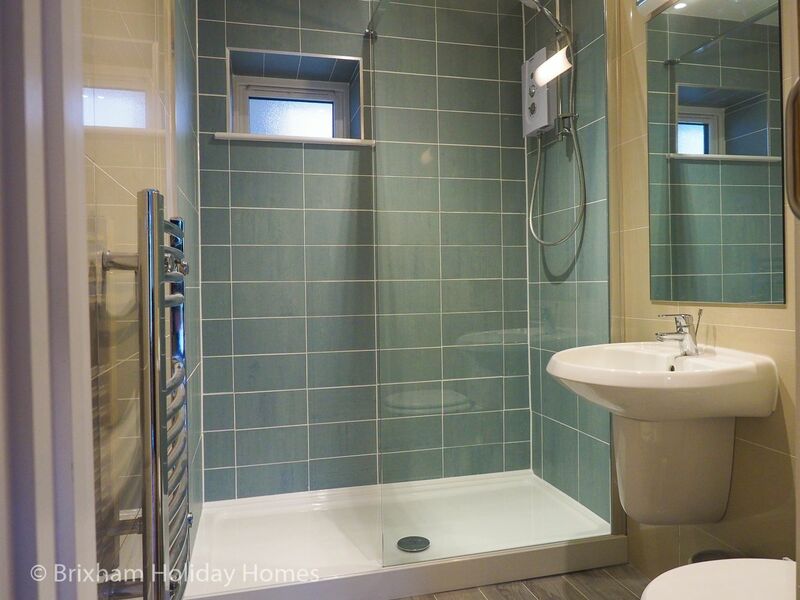 This light and airy apartment is furnished with top quality modern fixtures and sleeps 4, 2 in the double room and 2 in the twin room. Relax and take in the woodland views from the comfy sofas or enjoy the luxury HD TV and entertainment system. You have direct access to your large patio area from the lounge and the double bedroom. Wi-Fi is also included. Tucked away in stunning South Devon countryside, yet only a short walk (or drive) from the charming fishing port of Brixham, you have the best of both worlds with this stunning holiday home. Enjoy the peaceful nature surrounding you - take a walk in next door Battery Gardens or venture further afield with a trek along the South West Coastal Path. If you're a water baby, you can take a dip, paddle a canoe or go fishing for your super in beautiful Fishcombe Cove, directly below your apartment. This small development has the added benefits of an outdoor swimming pool that is open from mid May to mid September. Your apartment is located on the ground floor, front row and near the car park, so is very convenient and accessible for guests with mobility issues. The bathroom features a step in shower. Short breaks of 2 nights or more are available at most times except summer school holidays. 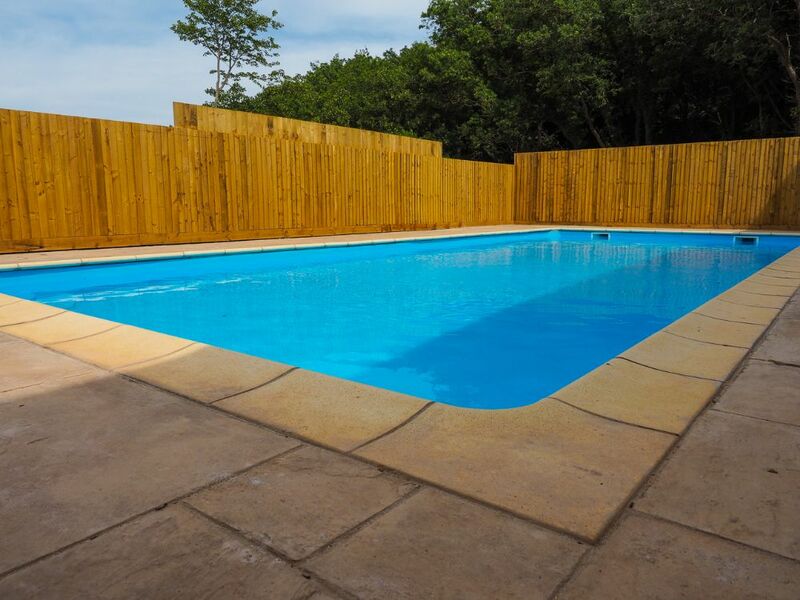 Outdoor swimming pool (May to September) and BBQ area available on site. We stayed at Lapwing 1 from 27th December over the New Year period. The apartment is spacious enough for 3/4 people and fully equipped so you can cook a full meal with ease. TV stations all worked well and the shower and bedrooms clean, comfortable and spacious. The view over Fishcombe Bay is excellent. We took the 10 min walk through Battery Park down to Brixham Harbour pretty much every night which is fairly easy going if you are averagely fit but you do need a torch! Brixham is an amazing bustling working harbour and the people are lovely, all very welcoming. Best fish in the world! The appt was lovely and in a beautiful setting. Just a 10 min stroll to the harbour via a wood following the coast. We will definitely be back . The cove apartments couldn't be in a better location, such great views and access to coastal walks and beaches. The apartments were easy to find and access thanks to private parking. The rooms were clean and everything was in working order. I would definitely book again. The perfect place to relax and unwind everything we needed was there and view from the patio area is breathtaking. In a lovely position close to Brixham, yet very quiet and secluded. A great base for exploring the area. 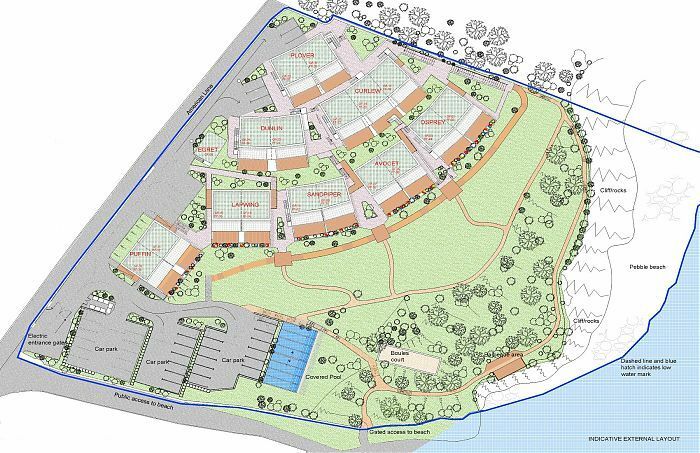 The Cove development is located just above Fishcombe Cove, Brixham next to the South West Coastal Path. 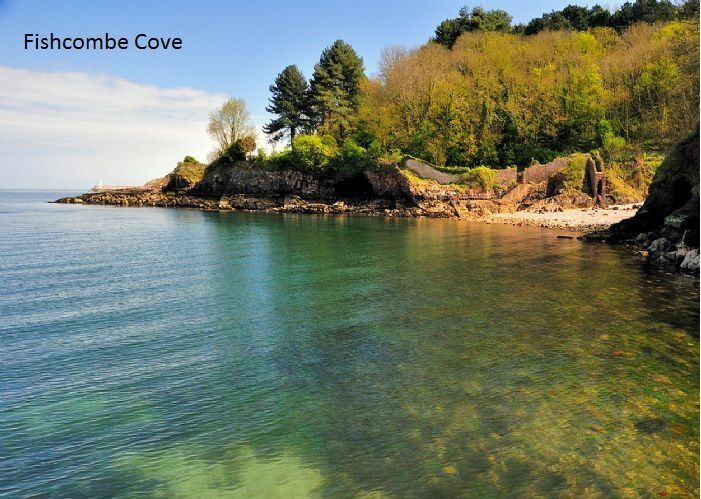 It's a 10 to 15 minute walk through National Trust woodland to the pretty harbour of Brixham.